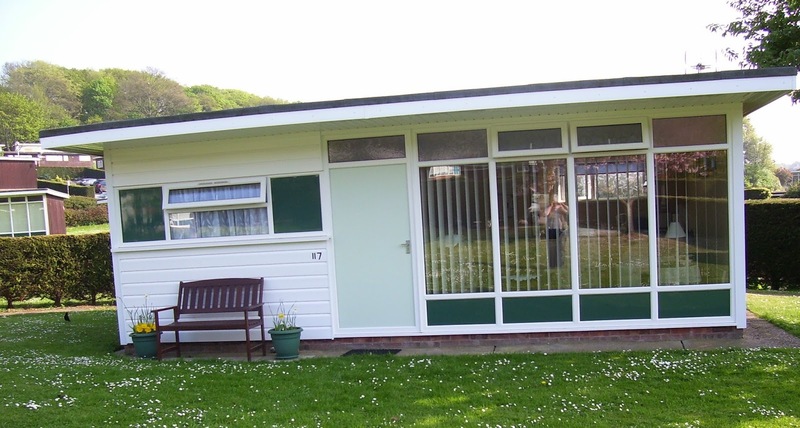 Chalet 117 is very comfortable and well equipped, it is situated on a beautiful landscaped quiet site, ideally placed in a secluded wooded area on the East Cliffs of Cromer in Norfolk. 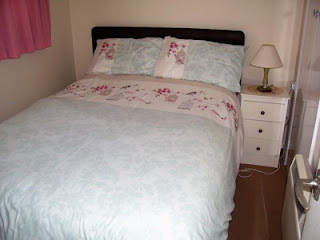 The Chalet has 2 bedrooms, one with double bed and one with 2ft 6" twin beds. Number 117 has a shower over bath plus WC. Sitting room / kitchenette. Well equipped kitchen which includes microwave. Sitting room has a large window, colour TV / DVD, heater, chairs and table. Linen (duvets) and towels are supplied. Light / heating: £1 slot meter. Number 117 is a slightly larger detached chalet and is almost on level ground with parking nearby. Children are welcome. Highchair and cot available. 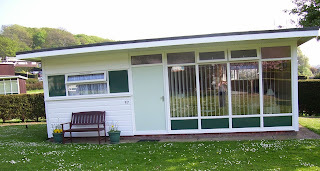 Nearby you will find a play and recreation area, cliff top walks, sandy beaches and Happy Valley leading to Cromer Lighthouse. Cromer is famous for its pier and unique end of pier show. The town is proud of the beautiful church, boasting the highest tower in Norfolk. Freshly caught and prepared crab is the local delicacy.